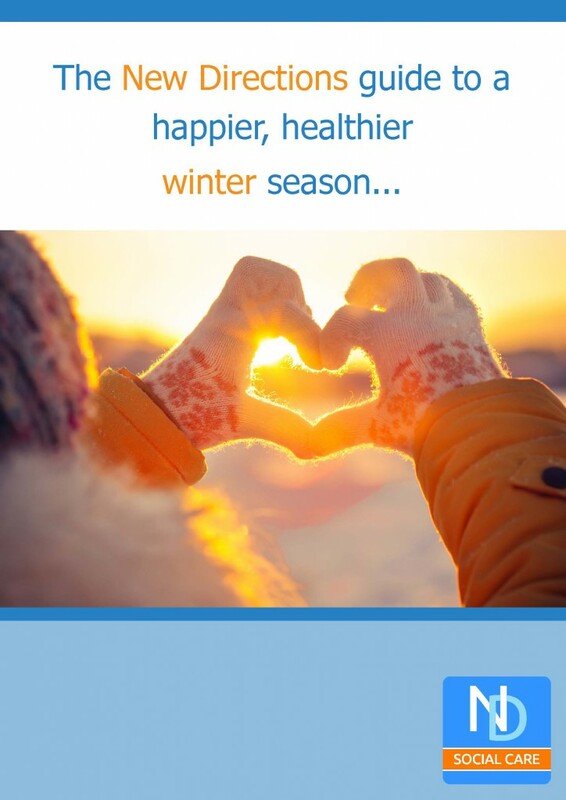 The New Directions guide to a happier, healthier winter season. Are you looking for a flexible opportunity in childcare? New Directions is currently recruiting Nursery Nurses in E… t.co/XhFBPnZg6S Time ago 32 Minutes via Hootsuite Inc.